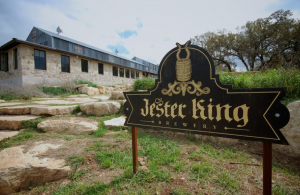 Jester Kings Brewery & Becker Vineyards this weekend! I’m playing my first show at Jester King’s Brewery this weekend (Saturday!) 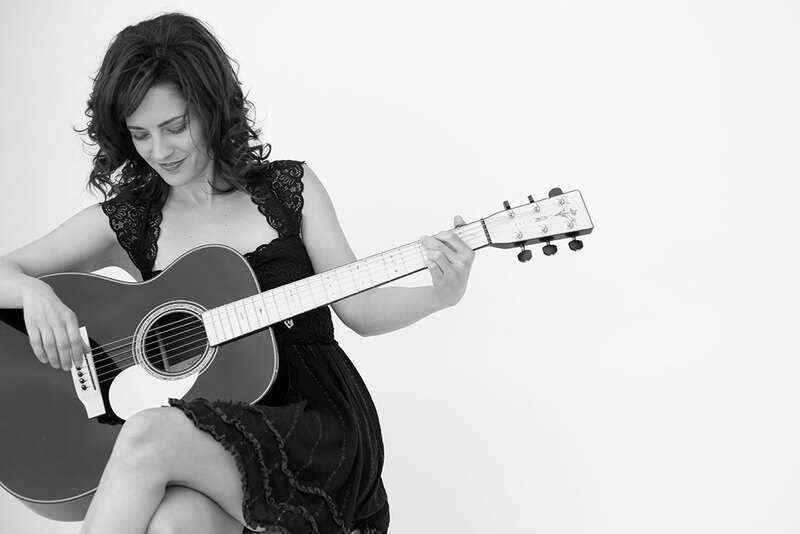 at 1:30pm and Sunday I’ll be back at beautiful Becker Vineyards 1-4pm. This entry was posted in news on October 18, 2015 by Brittany.